Thank you for your participation in the Blacktop Saints' first Making A Difference (M.A.D.) 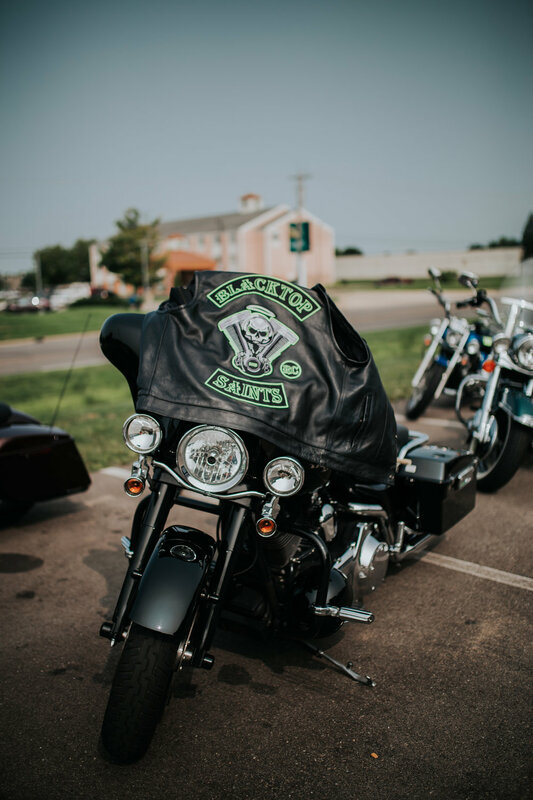 Benefit Ride as they raised money to support local charities such as the Great Lakes Burn Camp and the Great Lakes Center for Autism Treatment and Awareness. We had a blast volunteering our time to capture how much fun everyone had during the ride and concert and look forward to it again next year! Please consider supporting our small business and purchase prints or downloads if you love what you see. As always, don't hesitate to contact us with any questions you have. Thank you!